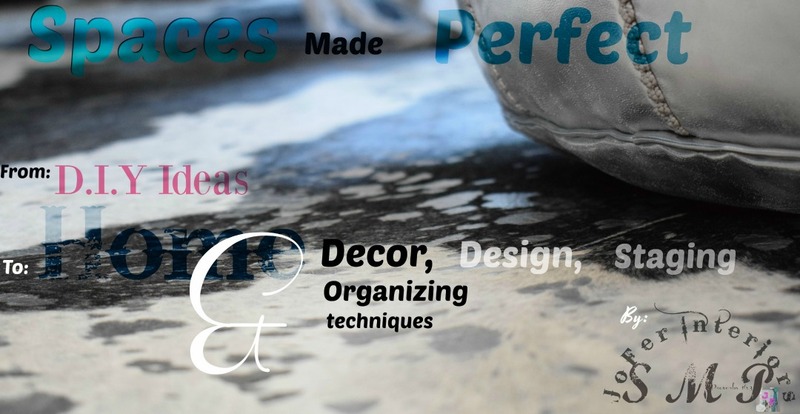 This blog is a personal blog written and edited by us. 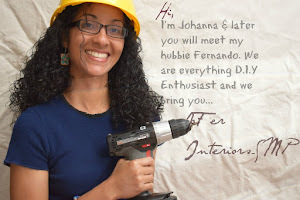 For questions about this blog, please contact Fernando at SpacesMadePerfect.com; Via email at ( smp.JoFerInteriors@gmail.com ). This blog may accept forms of cash advertising, sponsorship, paid insertions or other forms of compensation. Any form of inserted advertising, sponsorships or affiliate links will be clearly disclosed and conspicuous to you the reader. As means to provide our readers with quality information that may be useful, we may include links to "Non-sponsored and Non-affiliated" third party sites or sources. We include these links from time to time as means of providing a better reader experience and useful information to the visitors on this blog. The owner(s) of this blog is not compensated to provide opinion on products, services, websites and various other topics. The views and opinions expressed on this blog are purely the blog owners. If we were to chose at any time to endorse products or services and therefore claim or appear to be experts on a certain topic,product or service area,we will only endorse products or services that we believe based on our expertise, are worthy of such endorsement. Any product claim, statistic, quote or other representation about a product or service should be verified with the manufacturer or provider of such services. Your use of this blog is solemnly the responsibility of you the visitor(s). Therefore spaces made perfect.com and its owners and/or writer(s) of each article post are not responsible for how you the reader(s) interprets or use the information provided thereof.